Sternfenster has recently added a sought after option to their product range, giving Approved Installers a competitive edge in the market. 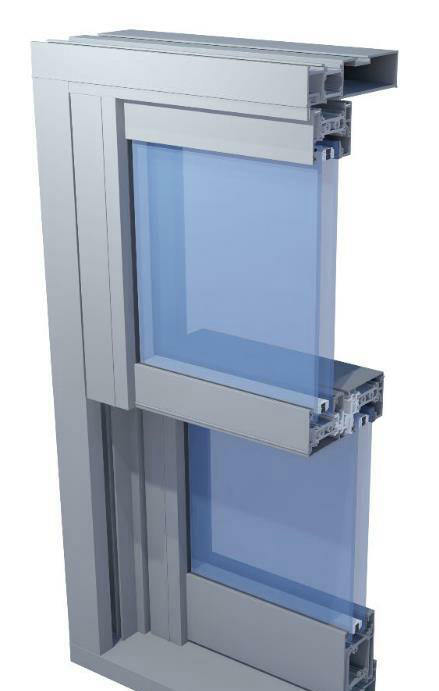 This new addition combines cutting edge manufacturing techniques with modern innovation to offer a home improvement that sets the standard for quality and performance; This product is the aluminium vertical sliding sash window. Utilising modern materials and contemporary manufacturing techniques, the aluminium vertical sliding sash window allows Approved Installers to offer their customers a new addition to their home that specialises in a traditional aesthetic that has been updated to sit in line with the demands of the modern homeowner. 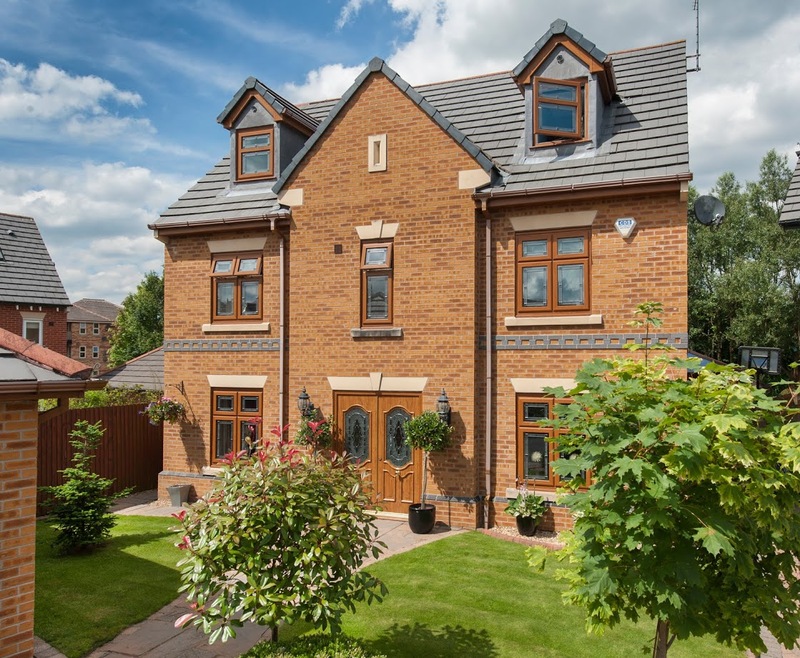 Comprising of a market-leading aluminium profile, aluminium sliding sash windows stand at the forefront of double glazed window design. They will prove to be an invaluable addition to the options that Approved Installers can offer. Perfectly suited to both modern and traditional properties, Approved Installers will be able to cater to a wider demographic. This versatility is then enhanced with a comprehensive choice of powder coated, high quality colours. 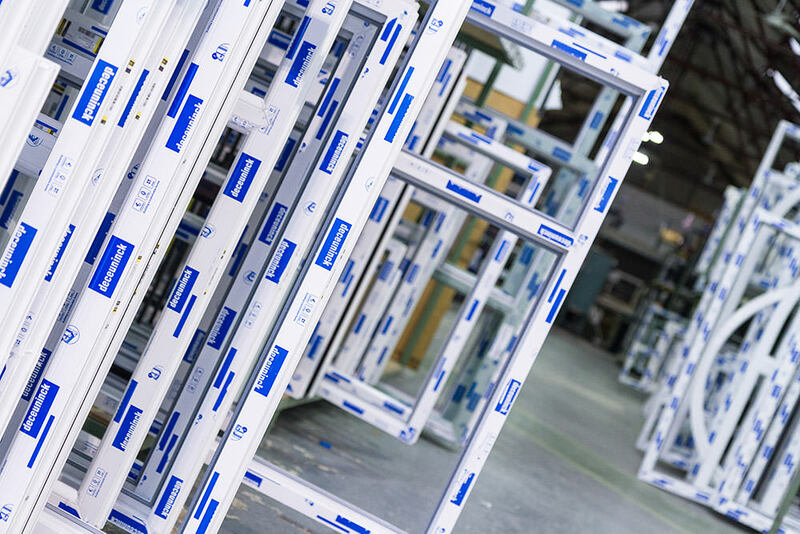 With short lead times and a vast amount of options on offer, the customisable elements of the aluminium vertical sliding sash window means that Sternfenster Approved Installers will not need to turn any business away. Their intelligent design also offers an impressive lifespan, meaning they won’t rot, warp, discolour, crack or rust after extensive use or constant exposure to the elements. For Approved Installers, this means that after sales will be notably reduced. These windows stand as an outstanding way to increase the reach and standard of what installers have on offer. 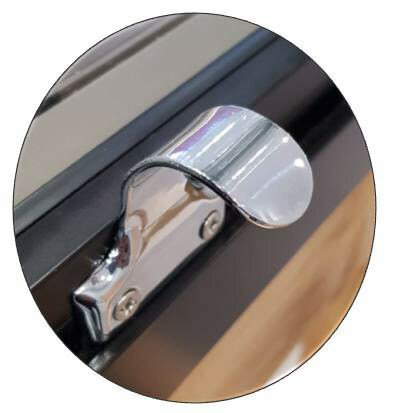 Completely outclassing their uPVC and timber counterparts, the aluminium sliding sash window stands leaps and bounds ahead of the other options currently available on the market. Approved Installers will be able to enjoy a competitive edge in the industry, adding a product to their selection that offers a standard of quality that is hard to come by. Add the aluminium vertical sliding sash window to your inventory and offer your customers the best in class by becoming a Sternfenster Approved Installer. Get in touch by calling 01522 51 25 25 or visit our ‘Join Our Network‘ page.